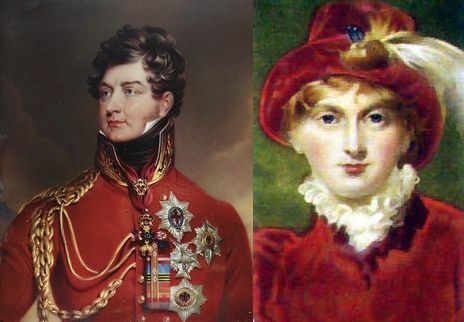 When that letter was written, at the beginning of June 1811, the atmosphere in Windsor Castle was more likely to have been bitter than dull. The King’s latest bout of insanity had lasted so long that no one now expected him to recover. In January the government had brought in the Regency Bill. 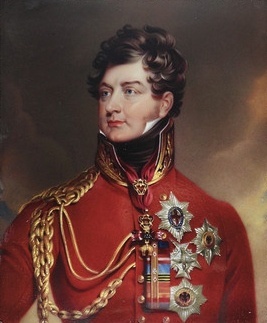 On 6 February, while Charlotte rode up and down in the garden, peering through the windows of Carlton House to see what was going on, the Prince of Wales had been formally sworn in as Prince Regent. Charlotte’s father was now nominal head of state, and her grandmother and most of her aunts and uncles were more inclined to feel gloomy than glad about it. 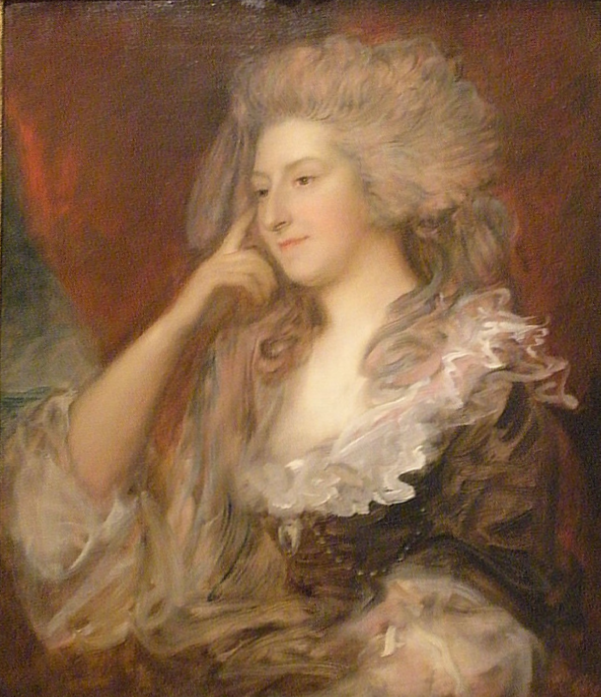 Typically, the Prince Regent decided to celebrate his appointment with an extravagant fête at Carlton House. His excuse was to entertain the exiled pretender to the throne of France, Louis-Philippe, who had actually been living in Twickenham for the last ten years. But the real reason was to mark the opening of what he hoped would be his own splendid reign.